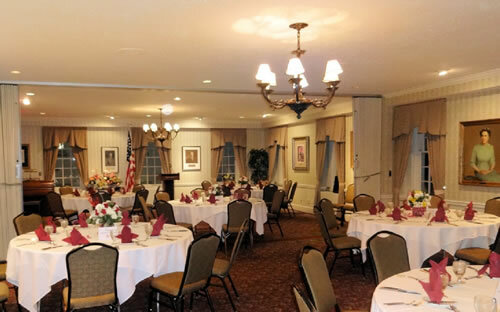 The Aleethia Foundation / A Pre-Valentine's Day Dinner! 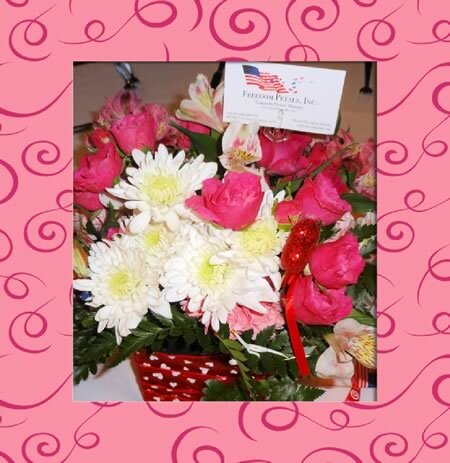 Thanks to the wonderful volunteers of “Freedom Petals” the dining room was filled with flowers with a Valentine’s Day theme! The beautiful floral arrangements brought smiles to all as they arrived for Aleethia’s “Friday Night Dinner” on February 8th. 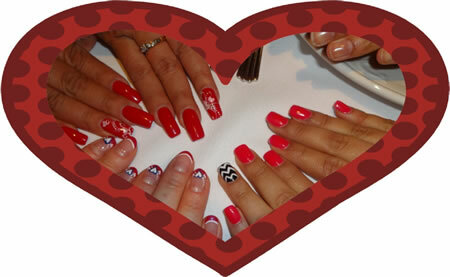 Many of the Ladies show off their “Valentine Day” nail designs!